When I watched the Fall 2011 collection from Joe Fresh walk the runway via livestream this spring, there were a ton of pieces that I could not wait to get my hands on. As the fall collection is finally finding its way into stores, I am looking forward to stocking my fall wardrobe with some of the items from their lookbook. I picked up the quilted denim skirt (above) the last time I went shopping at one of the Ottawa Joe Fresh locations with my friend Catherine and immediately knew that was one item I absolutely would be going back for, along with the adorable tweed dress you can see jumping into the air in the first collage. And the gold brogues? I really can't say no. 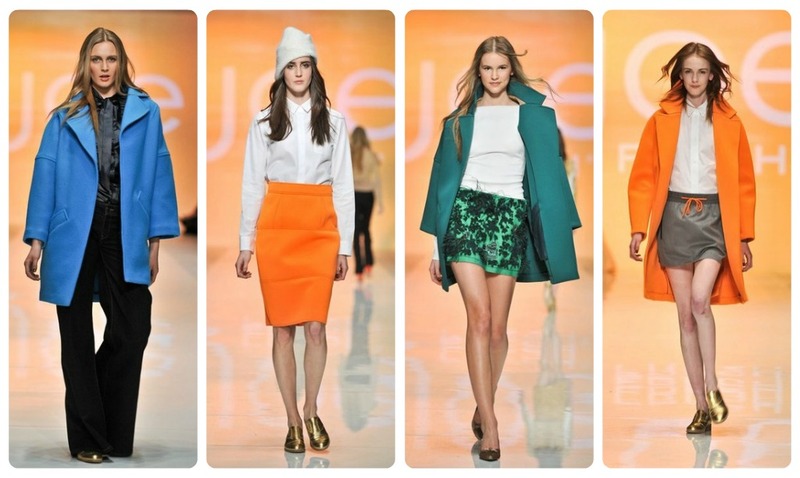 I was disappointed to see that a few of my favourite items from the runway were visibly absent from the Joe Fresh Fall lookbook - namely, the bright orange neoprene-esque pencil skirt and brightly coloured coats (I would love one in every colour, if I'm honest) with their pretty little floral minis. I sent an imploring tweet to @JoeFresh inquiring about this and they were kind enough to reply that these pieces will be available in "select locations" which likely means - Montreal, Toronto, Vancouver, and most likely the new flagship on 5th Avenue, NYC. So this Ottawa gal will have to hoof it (or actually hop a train) to Montreal to snag these last few items. But since I am already planning to head there in a few weeks to check out a concert from one of my previous Music Monday features - The Civil Wars, I am hoping to get a chance to do a little shopping while I'm there. 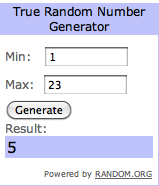 Lastly - I'd like to announce the winner of my $100 Shopbop Gift Card, the lovely Emily. Can't wait to hear about what item you snap up with your winnings! As for you others, don't fret just yet. I have a big announcement coming up next week - the celebrations of the re-launch of Lot 65 are just beginning, and there are some seriously sweet surprises coming up very soon, so keep your eyes peeled. Follow me on twitter or sign on to the Lot 65 Facebook page to keep up with all the details! You know my love love love for Joe Fresh. There's one pretty close to me in Halifax and it has a great selection. It's not as fun going without you, but I'm hoping to head back to get some cords, a skirt and a sweater. And that tweet dress (eventually) - it's so great! That first tweed dress is on my wishlist, too! I keep stalking our store for it but it hasn't arrived just yet! And yes, the runway collections I learned this summer only go to very select stores... the only one in the maritimes that gets any of the runway stuff is Halifax! So frustrating! But so far I think the items I want are all regular stock (that tweed dress and the burgundy skinnies) so hopefully I can track them down! Here's to hoping Halifax gets some runway love!